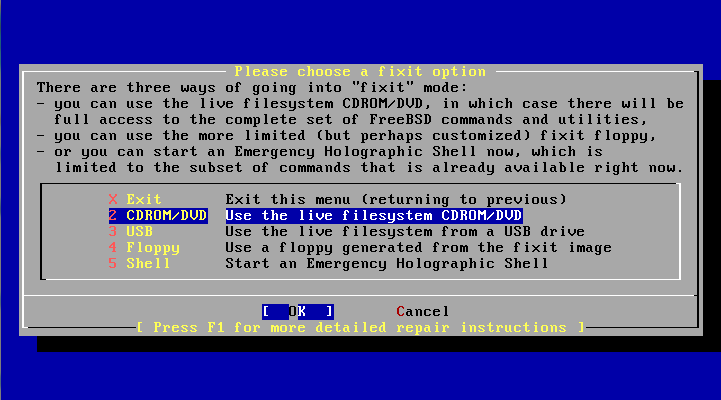 You want to boot off a live CD (or USB stick) and use your system as if you had booted into single user mode. 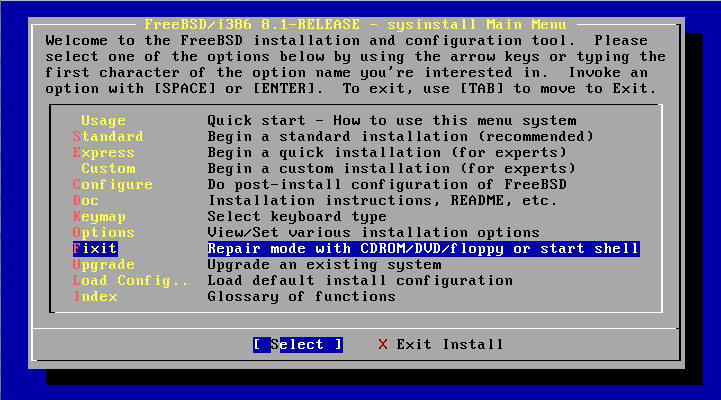 Booting off a CD means you have to mount your filesystems to a subdirectory. You keep editing the livecd's files by mistake instead of your installation's. This is basic stuff, but it took me a while to learn this trick–Mainly because booting off a CD to fix something isn't a frequent occurence. 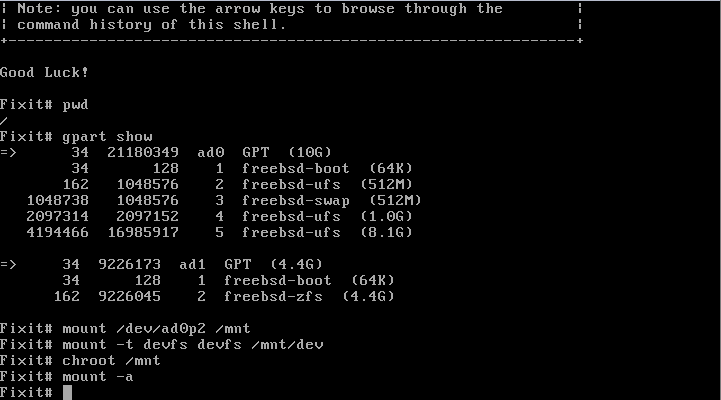 The tips here are chroot and devfs. Chroot changes the apparent root directory to someplace else. In other words it maps "/" to a subdirectory of your choosing. You can mount your broken rootfs to /mnt and then use chroot to make the current shell behave as if you had mounted the filesystem to "/". Now you can access /boot and /etc instead of /mnt/boot and /mnt/etc. But /dev will be conspicuously missing after a chroot. That's why it's important/useful to mount devfs to /mnt/dev before doing the chroot. Then you'll be able to access your devices for mounting, partitioning, or MBR/bootloader repairs while in the chroot shell. Now the userland paths are set up just as if you had booted into the broken system. This is a much better environment from which to do tests and repairs in most cases.